Let's go take a look at this lovely three bedroom two bath two story brick home located in the highly desirable Maywood Golf Course Community. Home offers 1892 sq. ft. of spacious and comfortable living space. Home has some new paint along with new carpeting & tile. 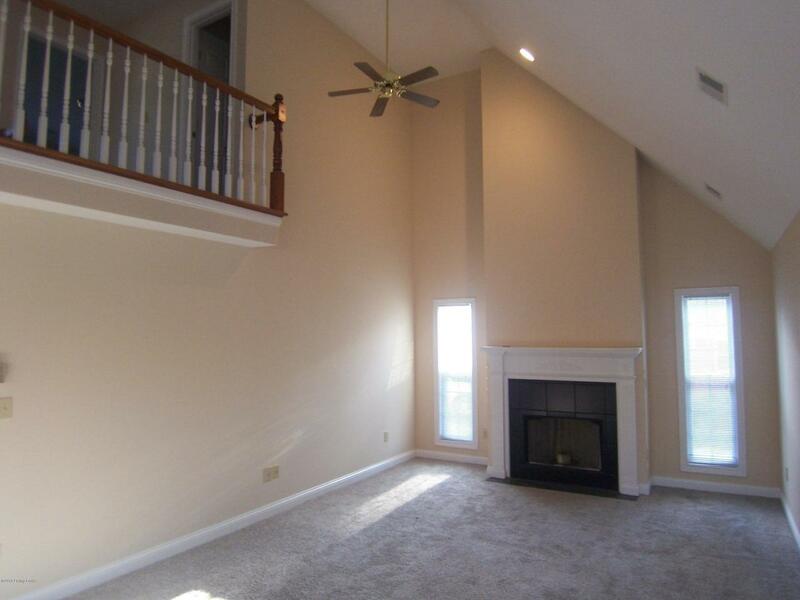 Living room features a vaulted ceiling & gas fireplace. 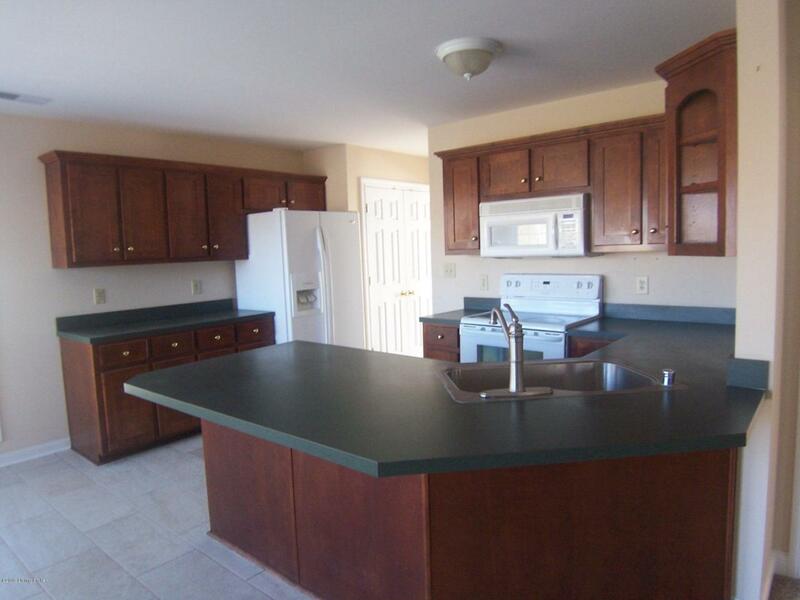 Eat in Kitchen features nice cabinetry and comes equipped with a full compliment of appliances including range/oven, refrigerator, dishwasher and microwave. Separate formal dining room is great for large gatherings. First floor Master suite with tiled bath which features double vanity sinks and jacuzzi tub. 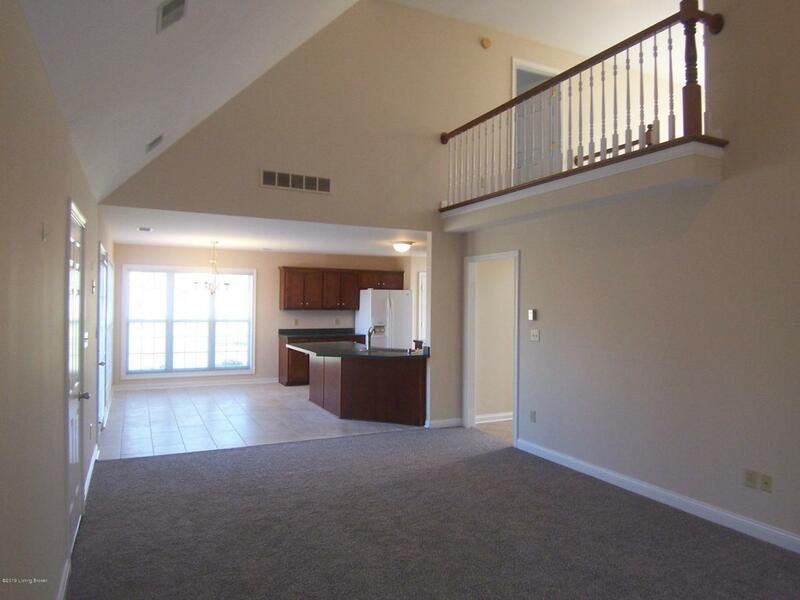 Venture upstairs to find two additional nice bedrooms and full hall bath. HOA fee includes tennis courts and swimming pool. Convenient to town & BG Parkway.